“No one can be Gilda twenty-four hours a day”. 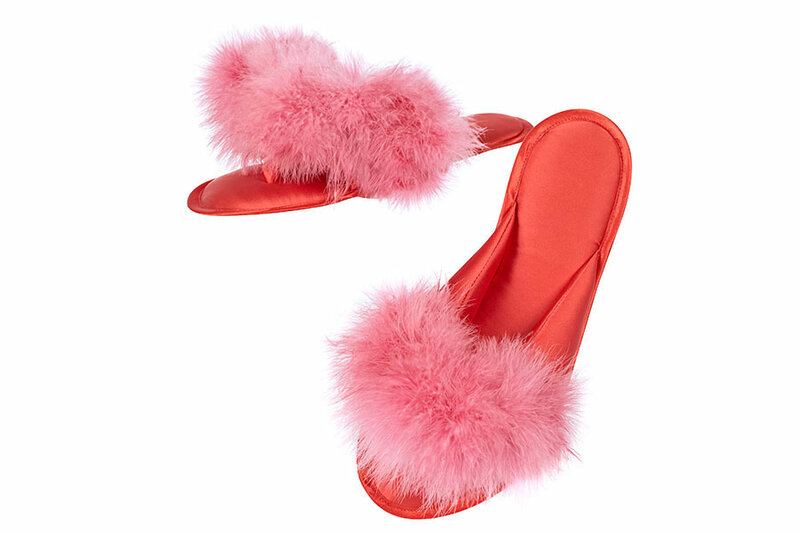 So comfy you’ll never want to take them off… Deeasjer’s boudoir slippers encapsulate the sophistication and elegance of the Hollywood era. 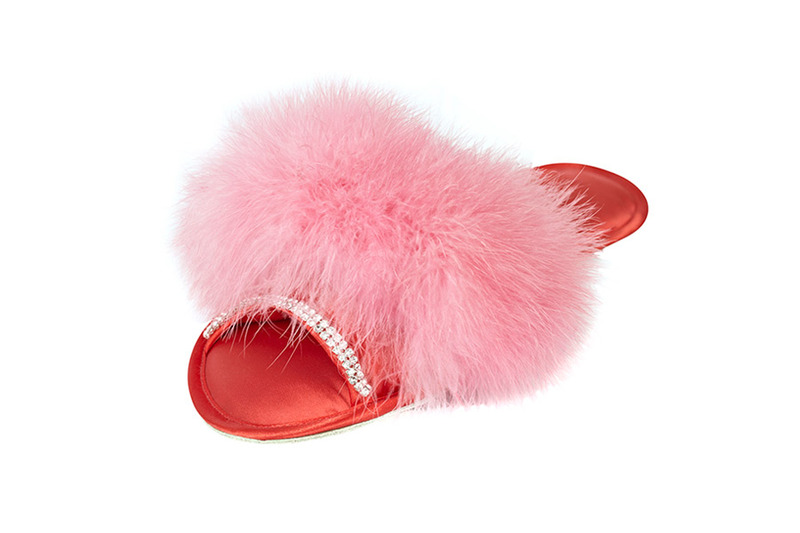 Hand-made from the most luxurious satin, they are accessorised with marabou and ostrich feathers from Italy and trimmed with genuine Swarovski crystals. Your boudoir slippers fit seamlessly and have extra padded insoles, as comfort and style are never compromised.